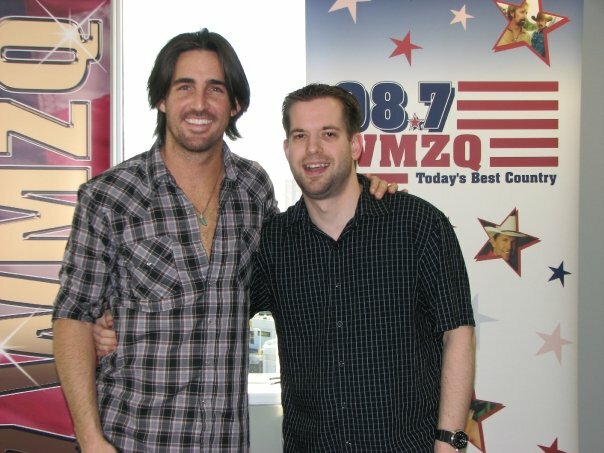 Jake Owen was not flattered when I said he looked kinda like Keith Urban. It was a compliment!! !